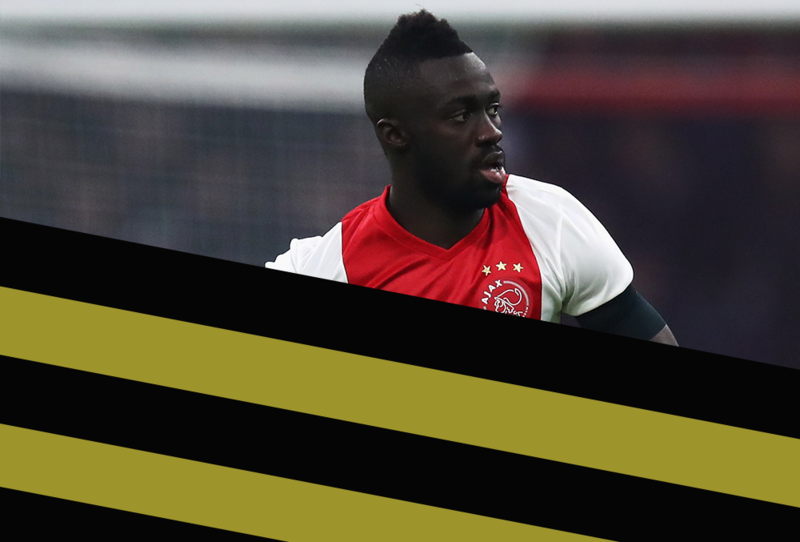 Having been carried forward by young central defenders in Bruno Martins Indi & Stefan De Vrij for the last few seasons, Feyenoord were in need of someone dependable again after the duo left for pastures new in the summer. Up stepped 20-year-old Sven van Beek, and like the two before him, he hasn’t failed to impressed even at such a young age. 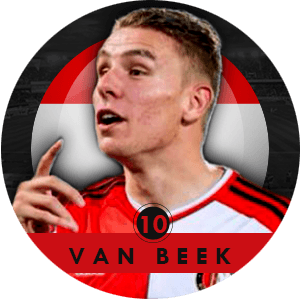 Mini-Analysis: Having started his career as an attacking player in advanced areas, van Beek’s general on the ball play is a striking feature when watching him play, with the ability to comfortably play out from the back and complete long-range passes. And while he is astute on the ball, he remains more than capable off it in defensive situations having formed a solid partnership with Terrence Kongolo (who appeared at #15 in this list), as the youthful duo have quietly replaced the previous youthful duo. 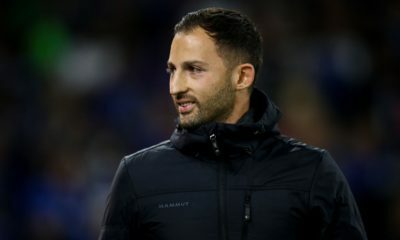 His reading of the game has generally impressed, especially considering he has lacked a regular run of games in the last campaign and primarily played as a full-back when he did get the chance. But as the first choice centre-back to be paired with Kongolo, van Beek has taken to his regular role at centre-back impressively. You can read a detailed Scout Report on him here. 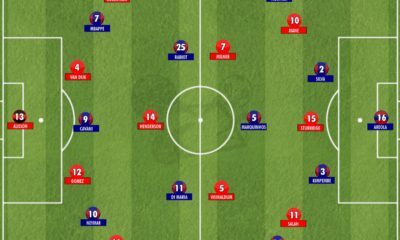 Looking Back: Under Ronald Koeman, Feyenoord made giant strides in their transition having gotten within 4 points of the Eredivisie title last season (the closest they’ve got since winning it 15 years back), as the now Southampton manager handed the then 19-year-old Sven van Beek his debut. Now under the guidance of Fred Rutten (a defender in his day), van Beek has established himself and continued to impress in the 2014/15 season, even as Feyenoord struggle again to keep up the pace. The best defender in Serie B last season, and the best young defender in Serie A so far this season; Daniele Rugani is quickly showing that he may one day be up there with the best defenders in the world. Mini-Analysis: Rugani is a very classy defender, made from the same ilk as some of Italy’s best centre-backs of all time. He reads the game masterfully, and anticipates attacks extremely quickly. He is also an accomplished passer and scores fairly frequently for a centre-back, contributing two goals so far this season. Rugani has impressed so much in fact, that he was recently called up to the Italian national team squad for their recent Euro Qualifying matches by Antonio Conte, where he rubbed shoulders with experienced defenders Giorgio Chiellini and Leonardo Bonucci – who he may be playing with at Juventus next season. More experience is just about the only thing this youngster needs. 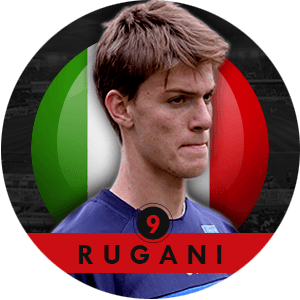 Looking back: Rugani was the best defender in Serie B last season by a considerable margin. 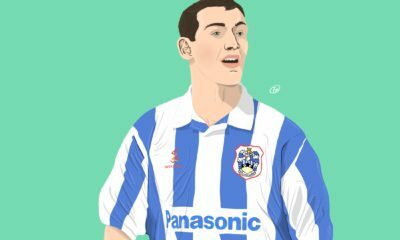 He played 40 matches, was booked only three times, and showed that he was without doubt ready to play at the highest level. Juventus own half of his contract, and allowed Empoli to once again hold onto the youngster to give him some experience in Serie A, where he is enjoying a very good season, – Rugani has played every minute of every match so far (at the time of writing), and is unlikely that run will stop besides due to an injury. Having a strong stature, a good vision, a self-confident personality, Niklas Süle is a role model of a young, ambitious defender. Süle, born in Frankfurt, moved to Hoffenheim at the age of 14 and made his name playing for German national youth teams. At 19, he has already become a starter in Hoffenheim’s back four. 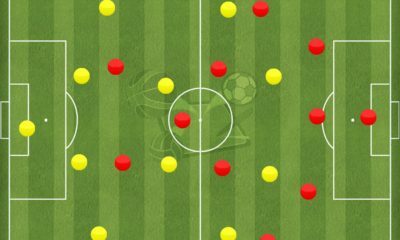 Mini-Analysis: Süle’s first appearance in the Bundesliga became a nightmare. The unexperienced defender got destroyed by Heung-Min Son who played for Hamburg at that time. A 1-4 defeat in what was a relegation struggle in 2013 was a poor start to the youngsters’ career. However, only a few months later, watchers recognized Süle’s physical ability. 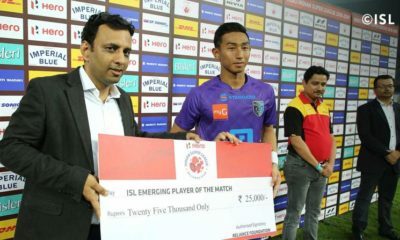 He is one of those players who acts unexcitedly on the pitch, and keeps track of the game all the time, while displaying an excellent positional play. 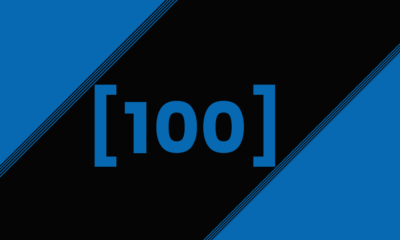 However, having shown some mistimed sliding tackles last season, Hoffenheim’s coach Markus Gisdol prohibited him from aggressive tackles, and looked to put a calmer restrain on his game. But he has also improved his capabilities in that regard, and that is why Süle has established himself as a key player within Hoffenheim’s defensive structure, and even earned a call-up from Germany under-21s manager Horst Hrubesch. You can read a detailed Scout Report on him here. Looking back: Season 2013-14 saw him appear 28 times for Hoffenheim, 23 times as a starter, which illustrated how much faith they have in his abilities.He scored five goals in both domestic competitions, and performed steadily, despite Hoffenheim lacking a bit of defensive stability. Süle worked hard throughout the summer, and lost five kilos. Therefore, he looked more agile in the first appearances of the new season, and he has taken his performance to a new level. As a result, the 19-year-old has played every game – every minute – this season when fit, and has been the absolute leader in defence. Since taking over managerial charge at Marseille, Marcelo Bielsa has ensured not too many changes happen on game-days. He has found his ideal eleven, which he mostly persists with week in-week out and 20 year old Benjamin Mendy, has grown to become a part of the unit Bielsa has come to favour at the French side. Mini Analysis: Mendy operates as a left back, and like any modern day footballer in that position, he is attack minded. The Frenchman is comfortable taking on opposition players, good at holding on to the ball and he doesn’t easily get intimidated by approaching defenders. He enjoys dribbling with the ball and keeps it before releasing a player into a threatening position. Like one wants out of a full back, the 20 year old loves to cross, which goes hand in hand with his attacking instinct. 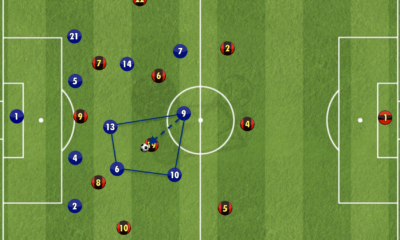 Against Caen, he set up Gignac’s injury time winner which saw him being inside the opposition’s box, illustrating his love to be involved in the attack. 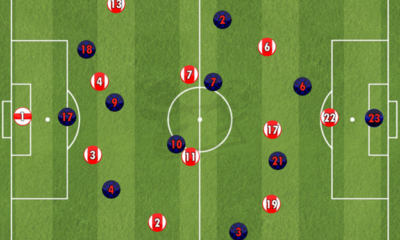 Where the player is comparatively weaker is at the defensive side of the game. This is not to suggest he is poor defensively, but simply that he is not as good defending, as he is running down the pitch and linking up play with the likes of Ayew, Payet, Gignac and Thauvin. He doesn’t tackle as much as one expects out of a defender, which means that many attackers go past him with ease. His inability to react quickly means there are considerable defensive lapses in his game, which would get better with age. You can read a detailed Scout Report on him here. Looking back: After being bought by Marseille at the beginning of the 13/14 season, Mendy was immediately included in starting squad. He started five of the first ten games last season and competed with Jeremy Morel for the starting position. In the latter half of the season beginning in 2014, Mendy’s first team opportunities became lesser. This season, the 20 year old has enjoyed the trust of Marcelo Bielsa under whom his game looks more and more developed every time he is out on the pitch. 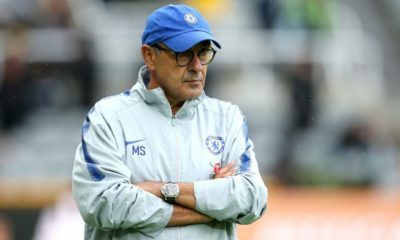 He has started 17 out of 18 league games (missing one with injury) and is an indispensible part of the Marseille side which looks to compete for the title after a woeful last season. 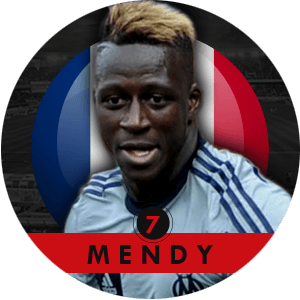 Gradually moving up the ranks in the national set-up, Mendy has played two games for France’s U-21 side this year. 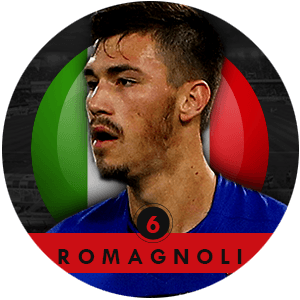 Alessio Romagnoli is one of the latest products of Roma’s Primavera, and a player with massive potential. Having spent his entire youth career in Roma’s ranks, he made his debut under the ruthlessly attack-minded Zdenek Zeman at the not-so-mature age of 17. Two years on, the Italian has already racked up over 10 appearances for the Giallorossi and demonstrated plenty of evidence that he could be a regular in the Roma side. 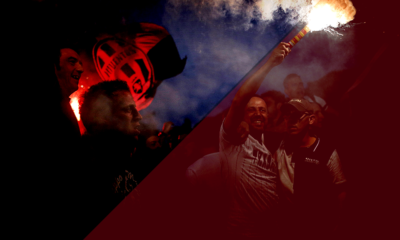 Mini Analysis: Following a few injury blows on Roma’s part, Romagnoli got his big break in the side at the end of the memorable debut season under Rudi Garcia. He proved a valuable option in unfamiliar territory at left-back, demonstrating a clever understanding of the game and playing with calmness. In fact, his first appearance of the season saw him complete every single pass he attempted, 27 to be exact. That reveals a lot about this young prodigy. 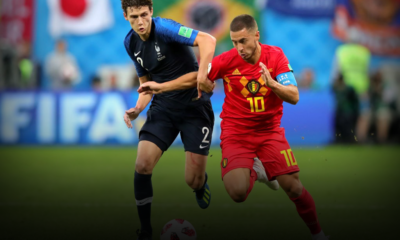 At 6ft2 tall, he is excellent physically in terms of strength, speed and athleticism – hinting that the centre-back may be the role he thrives in as opposed to deputising at full-back. Yet he is not merely a player who depends on his physical abilities, he combines those traits with great technical qualities such as his confidence on the ball and passing skills. There is room for improvement for sure, as Romagnoli can lose concentration and awareness (see Jose Callejon’s goal vs Roma in the league last season), however he has all the tools to eventually cement a place in the Roma side. Looking back: 2014 has been a terrific year for the young defender, inevitably as it is the year where we really announced himself. Although he never did anything overwhelmingly spectacular, he did not appear to show signs of nervousness or struggle when his big chance arrived. Creditably, his first start of the season saw him achieve the joint-highest mark in the Gazzetta ratings; a huge achievement which then culminated in a further nine appearances under Garcia. Expectations were high going into this season, with Romagnoli making a loan move to Sampdoria. Having become only the second Frenchman to feature for Athletic Bilbao, it’s become quite clear that Aymeric Laporte is on the fast track to either becoming a club pillar or another Athletic wonderkid set to make his name on the biggest stages of European football. Mini-analysis: Laporte is a prototypical rock at the back. A strong tackler, reader of the game and very competent passer for the position, Laporte’s reputation has been a growing one for the better part of three seasons. Tasked with organizing the back line on numerous occasions, his mental strength and game acumen is to be commended as well. It’s not just that he corrals the opposition when they threaten in attack, his movement with the ball going forward is something which makes him one of the game’s best young modern forwards. If there’s one area where he does need to improve it’s his temper and sometimes rash tackling, but that should come as he ages and matures. 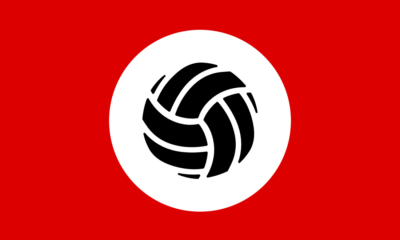 You can read a detailed Scout Report on him here. Featured at #8 in our Talent Radar Top 20 Young Players of 2014 special. Looking back: Born in the French area of the Basque region, Laporte spent nine years with Su Agen and then one more with Bayonne before Atheltic Bilbao came calling for his services. It didn’t take long before he made his senior debut for the senior side at the tender age of 18 and since then he’s made the position his own. 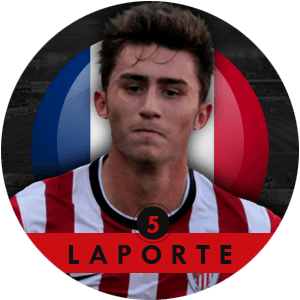 A surefire name on the lineup sheet, Laporte has put in several colossal performances against the league’s best clubs while rising through the French national team youth system. 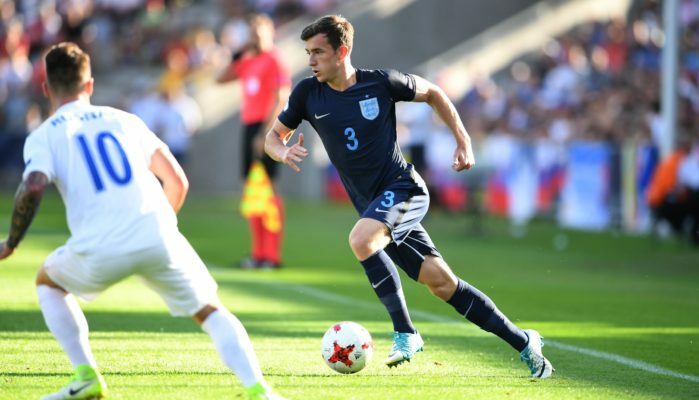 A big money signing (£16 million) near the end of the transfer for a 19-year-old caught many by surprise, but the young Arsenal defender has proven himself to be a solid, if still raw, contributor in more than one position. Mini-analysis: Chambers has had a hectic start to his Arsenal career. 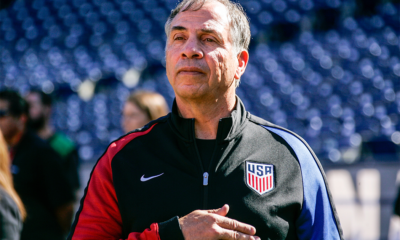 A jack-of-all trades, he’s been forced to fill in at full back, center back and borderline defensive midfielder due to the wave of injuries facing his club. While he tends to needlessly pick up silly fouls and cardings at times, his pace, willingness to get physical, size and work ethic have been a boon to Arsene Wenger. Offensively, he has room to grow as he’s averaging less than half a completed cross per game and slightly above one half of a key pass but some of that could be due to Arsenal’s system. 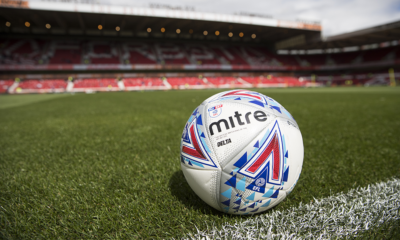 Defensively, he’s prone to slight lapses of concentration but for a 19-year-old his tackling and interception skills are quite impressive given his age and the level of competition he faces on a weekly basis. 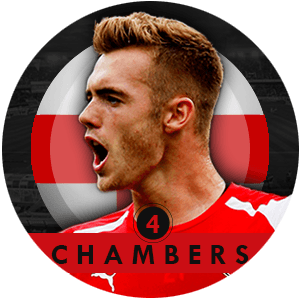 You can read a detailed Scout Report on Calum Chambers here. Looking back: A graduate of the prestigious Southampton academy, one notable for its talented youngsters, Chambers has spent 12 years of his life in their system before Arsene Wenger made him one of his own in the summer of 2014. While the plan was to surely ease him into starting action, injuries have forced his hand and Chambers has responded with aplomb. 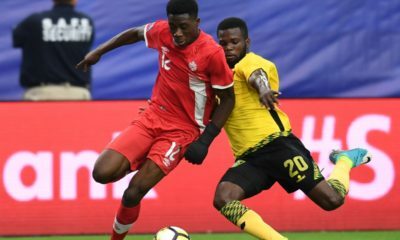 On the national team side, he’s been capped at both the U-17 as well as the U-19 level and was handed his senior team debut against San Marino in October of 2014. A physically strong and technically sound defender, José Giménez moved to Atletico Madrid in the summer of 2013. The 19-year-old has had trouble finding regular playing time with the La Liga club but has filled in nicely in Joao Miranda’s recent absence due to injury. Being coached by a defensive proficient Diego Simeone in a side that excels in the defensive phase of play, can do wonders for Gimenez’ development and ensure maximum impact in 2015. 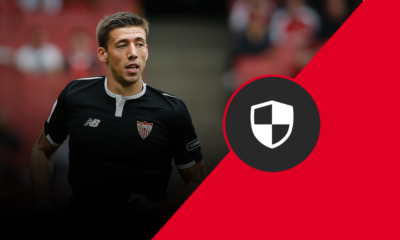 Mini-Analysis: When he was first signed back in 2013, Atletico sporting director Jose Luis Perez Caminero referred to Gimenez as ‘a natural talent, a fast defender who uses the ball well, a good marker and classy on the ball.’ He is already very accomplished for his age and relative lack of experience at club level, having played regularly for Uruguay. And he is learning to use his size and strength well, by winning physical battles. His positioning and sense of the game should improve as he continues to play. You can read a detailed Scout Report on him here. Looking back: It was a spectacular year for Giménez. He was named to Uruguay’s World Cup squad by manager Óscar Tabárez, despite limited action with Atletico. He started in place of Diego Lugano for La Celeste’s second group stage match against England. He would go on to start against Italy and Colombia. 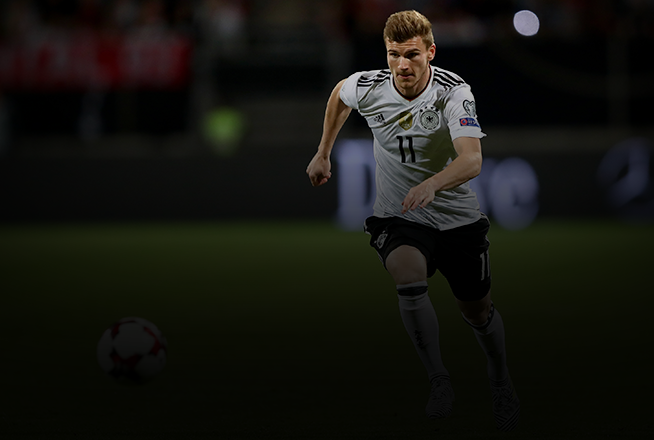 In September, he scored his first international goal in a friendly against South Korea. And it appears that he is establishing himself at club level. On October 19, he replaced Miranda in the starting line-up alongside his countryman Diego Godin in a La Liga match against Espanyol. Another injury to Miranda, saw Gimenez fill in once again this time for several matches in late November. He scored his first goal for the club during a December 6th match against Elche, delivering a right-footed shot from the centre of the box off an Arda Turan corner. Spanish academies have for long been producing future stars even as their first teams struggle for consistency. And if there ever was a track record of an academy leading the way in a particular position, Valencia’s production of left-backs would be up there. Spaniard Jordi Alba made his name at the Mestalla club before making his way to giants Barcelona, while his eventual replacement Juan Bernat (No.1 in our Talent Radar Top 20 Young Players of 2014) also went on to join giants in the form of Bayern Munich. Struggling to keep a hold of their products, another academy graduate in Jose Luis Gaya is the latest name to take over the position. Mini-Analysis: Like those before him, Gaya is another young full-back who relies more on his attacking prowess with a level of defensive certainty yet to be desired. Having said that, the teenager has shown a remarkable level of progress over the last few months to showcase a proper balance of the two phases of play, a balance which even lacked in Bernat until he moved to the Pep Guardiola led club. In an era where modern full-backs are often judged by their attacking contribution, the Spaniard doesn’t disappoint. Able to rely on his pace and work the flanks/channels when needed, Gaya’s ability in advanced areas certainly impresses. You can read a detailed Scout Report on him here. Looking back: The teenager earned his first appearance mid-way through 2014 having brought in for appearances in the Europa League and the solitary cameo in the league. 2014/15 though was far different with Bernat’s move changing his fortunes. He’s now the first-choice player for the left-back role, with virtually no competition and thus far played every minute of every game and with no European football to contend with, that trend may continue as the previously feared Valencia look to return to the continent’s premier competition. Having garnered the world’s attention from a young age, Marquinhos has had pressure and expectations to deal with. And as he developed further, the climate only got competitive to the point where he now competes with David Luiz and Thiago Silva for starting spots at both club and country. 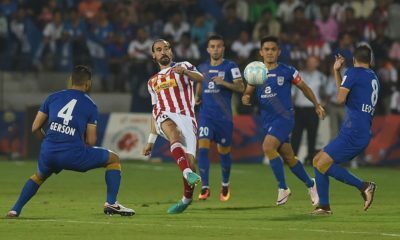 It’s a scenario he has more than contended with, helped by his excellent form and the injuries both his senior team-mates are faced with. 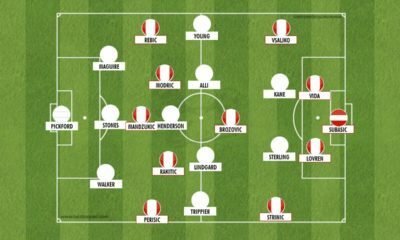 Mini-Analysis: The simple factor that sets young central defenders apart from others and be considered good enough to make a list of this sort is the unbelievable level of intelligence displayed in understanding the game. Marquinhos is no different and his sheer reading of the game at 19/20 is frightening and leaves most viewers asking just how much better can he get with him yet to reach his peak. His experience of playing in a wider role often allows him to seamlessly be involved in general outfield play far more than most defenders would, and you’d often expect a defender of that sort to leave gaps and disrupt organisation at the back; surprisingly again this is rarely the case owing again to his defensive intelligence. You can read a detailed Scout Report on him here. Looking back: Having made his big move to the French league, chances were never going to be easy to come by for the Brazilian but when he was presented with the chance, he didn’t fail to impress. While his form and performances impressed most (us undoubtedly; see accolades below), he was sadly left out of Luiz Felipe Scolari’s World Cup squad. But the 2014-15 season has shown a change of fortunes, regular game time is finally being awarded to one of the brightest young defenders of the modern game, while opportunities with the national team are aplenty after a recall early in the season. 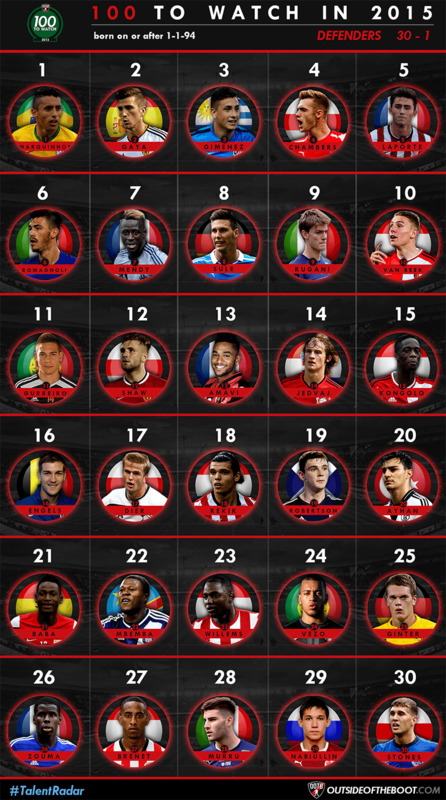 Featured at #12 in our Talent Radar Top 20 Young Players of 2014 special.